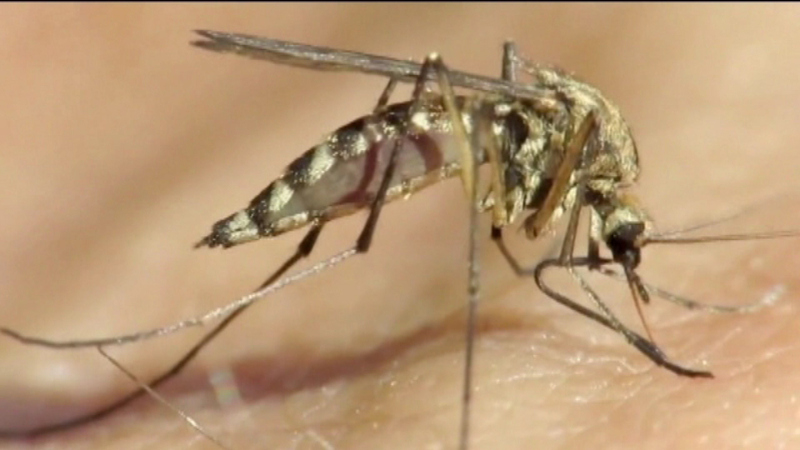 CHICAGO (WLS) -- The West Nile virus has now killed two people in Illinois. The most recent case is a Cook County resident in their 90s who became ill in August. In Kendall County, a resident in their 70s who became ill in July has died. Even though summer is fading, health officials say it's important to protect yourself from the West Nile virus by wearing insect repellent and staying indoors between dusk and dawn.